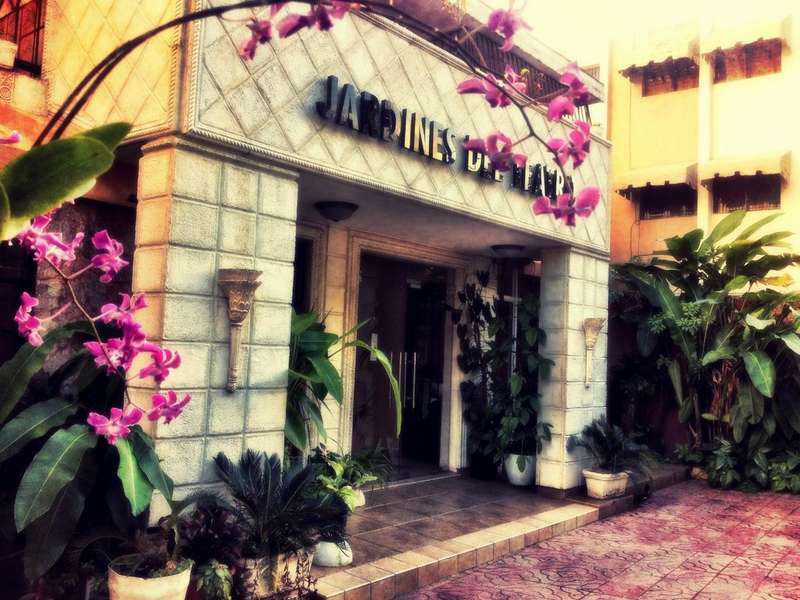 Jardines del Teatro Aparta Hotel welcomes you to Santo Domingo, the oldest city in America and Dominican Republic capital, the main tourist center of the Caribbean and Central America. Located at you exclusive sector Gazcue, Santo Domingo center. Facing the south side of (Plaza de la Cultura) National Theatre, the Nunciature and about 30 mins. International Airport of the Americas. 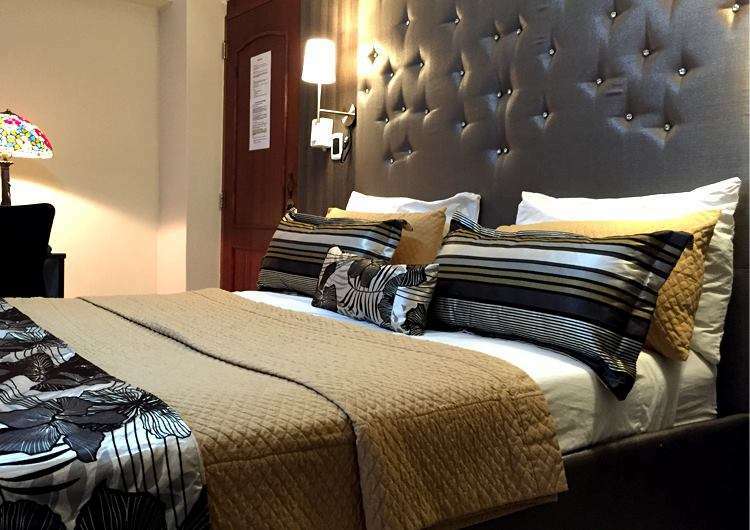 With great facilities to scroll through the main avenues of the city core, just minutes from major shopping and entertainment centers, banks, government offices and National Supermarket. Jardines del Teatro Aparta Hotel is a company that comes on the market in order to offer a quality product to the tourism and economic, business and visitors inside sector. Whatever the nature of your trip, Jardines del Teatro Aparta Hotel is the choice for the success of his efforts in Santo Domingo. We invite you to our hospitality. 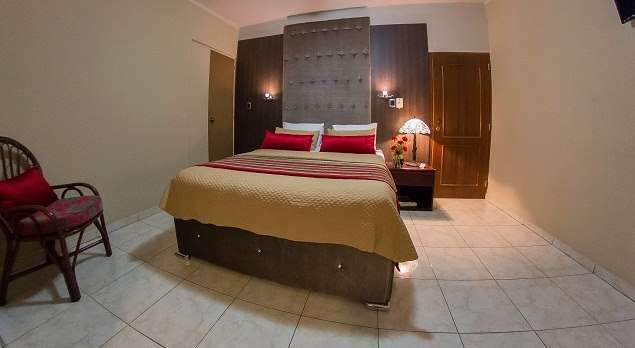 Jardines del Teatro Aparta Hotel is known for its atmosphere of decency, cleanliness and safety. We are located in the Cesar Nicolas Penson No.92, Gazcue, Santo Domingo, D.N 3 houses Ave Maximo Gomez and facing the Plaza de la Cultura where there are a variety of museums. We are 30 minutes from the Americas International Airport. We are 5 minutes driving from the Colonial Zone where you can find museums, bars, restaurants, colonial buildings. We are located 2 minutes walking from the Subway station named Casandra Damiron from where you can get to the most visited shopping centers Sambi, Agora Mall, Galería 360 for just RD$25 dominican pesos. Additionally, we are 2 minutes walking from the supermaket Nacional, y a wide varierty of restaurants and fast food restaurants such as: Il` Cappuccino, El Maniqui, El Gallego, McDonalds, Domino`s Pizza, KFC, Papa John`s, Little Caesars, Taco Bells, Pizza Hut, Wendy`s, and many others. Customers must cancel before the time of checkin. If not canceled before 3:00 PM, one night charged to your credit card.